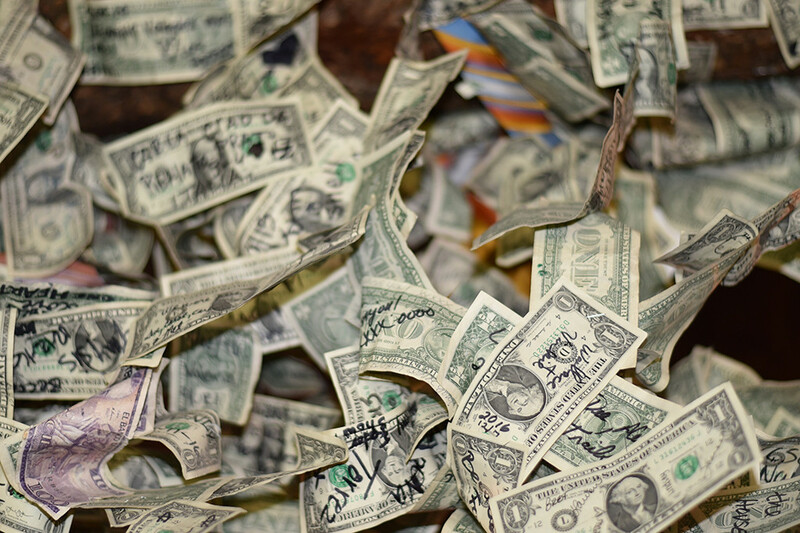 Taking your business international can be a rewarding prospect with a lot of potential growth. 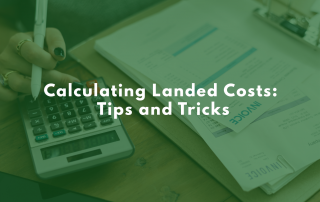 It can also hit you with unexpected fees and high duty expenses if you’re not careful. Every country has different regulations on what can and cannot be imported. There can also be strict regulations on counterfeiting and packaging—Canada is particularly careful about counterfeit goods, and anything coming into Canada packaged in wood from China needs to have proof the wood has been fumigated, for example. 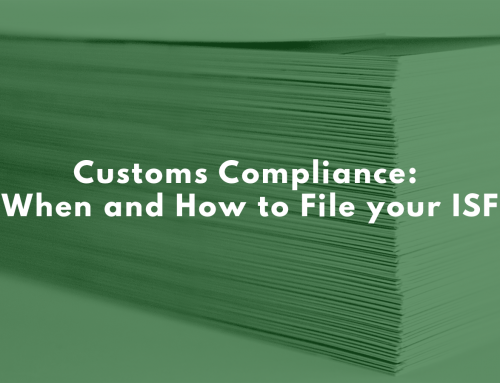 Knowing what laws apply to your goods will save you pain and money at customs and is essential to reducing the cost of importing and exporting. A Less-than-Container-Load—or LCL—is the practice of shipping goods that do not fill an entire container. As your goods don’t fill the entire container, they are shipped alongside goods from other business and, often, other industries. A mixed container means your goods sit at ports in customs longer, and is more expensive for you as you wait for your goods to go to market. A full container, on the other hand, stays under your control during the entire shipment process and often progresses through customs much quicker. Every country has their own tariffs. 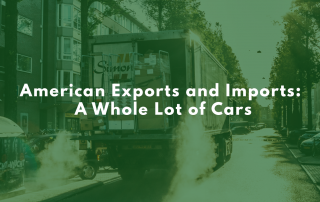 If you’re shipping to Canada, there are a number of favorable end-use tariff codes that can be applied to your goods to reduce duty costs—sometimes even to absolutely nothing. Selecting the right tariff codes can be tricky. You need to be aware of everything your product could possibly be used for so as to select the best code. If your product can be used in a public hospital, for example, and you’re able to apply the correct tariff code, you may have no duty at all on those goods. 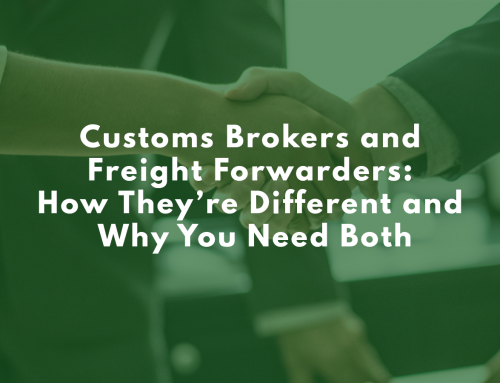 The number one way to reduce import and export costs is to contact a customs broker. 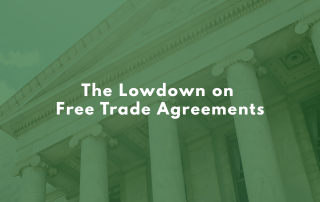 Navigating laws, codes, and regulations is tricky and time-consuming, and if you have to spend a lot of time researching legislation and finding the right tariffs, you’re spending less time actually running and growing your business. A customs broker will take care of the specifics of exporting and importing for you, which will save you time and money both. If you’re ready to talk to a customs broker to reduce your import and export costs, click here. 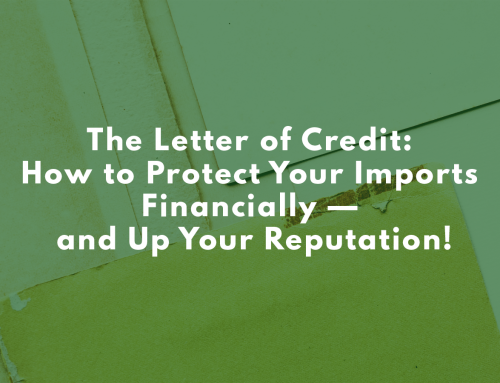 The Letter of Credit: How to Protect Your Imports Financially — and Up Your Reputation!